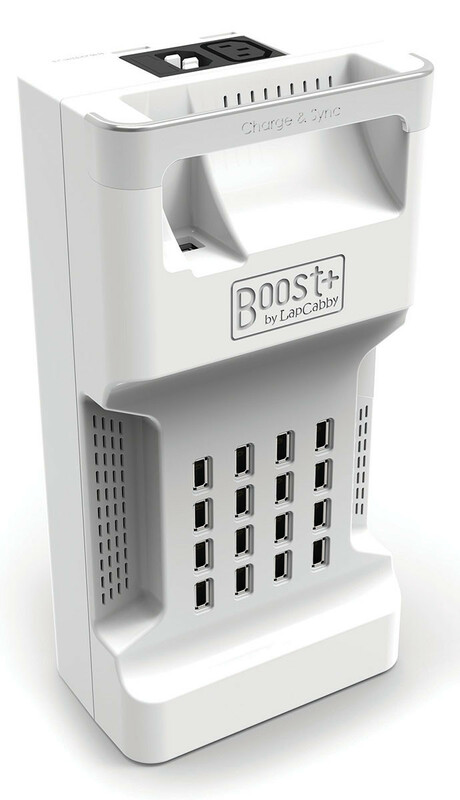 The Boost+ Multi Tablet Charger is a portable unit which enables you to plug in, charge and sync up to 16 tablets. 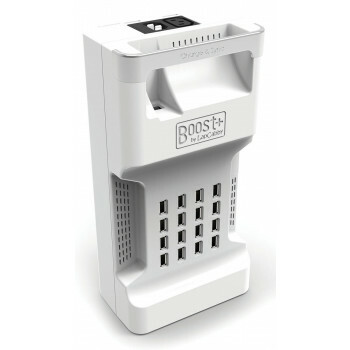 Suitable for all kinds of USB-powered tablets including iPad, Android and Kindle Fire, also mobile phones. Dimensions:H90 x W143 x L285mm.